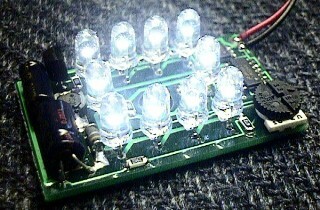 A wide operating voltage with power regulation WHITE LED lighting replacement module or design solution. 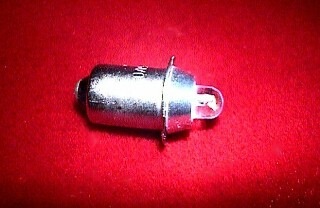 WHITE LED PR-2 Base drop-in replacement with integrated inverter for 3 volt flashlights, headlamps and other lighting devices. 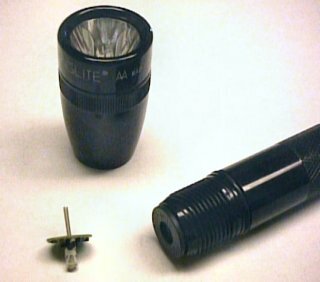 WHITE LED drop-in replacement for AA Mini Maglite(r) flashlights.